Congratulations Kyle! 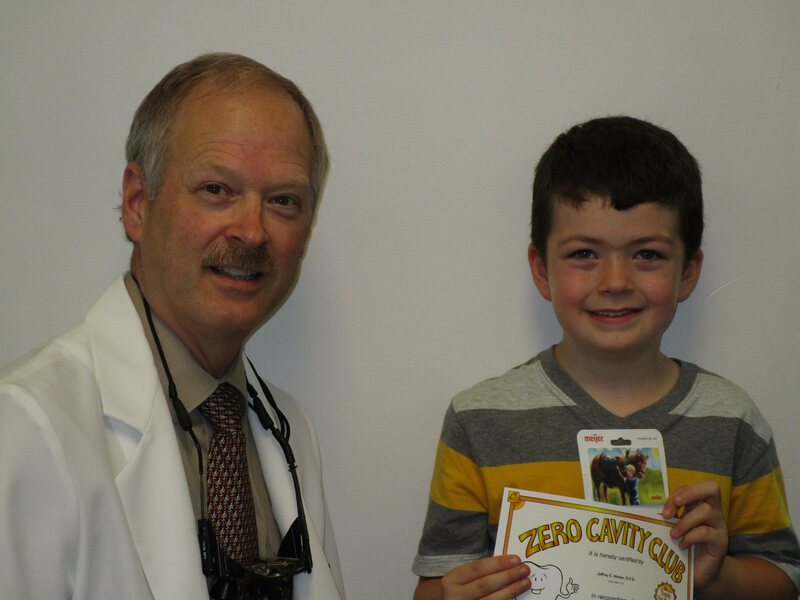 He is our May "Zero Cavity Club" winner. Kyle was very happy to find out he received a gift certificate to Meijer. He's an awesome young man. If you see Kyle, tell him congratulations. Congratulations Megan. She is our April "Zero Cavity Club" winner. Megan is finishing up with the sixth grade and is in the band, playing percussion. Sounds kind of noisy. If you see Megan, tell her congratulations. She received a gift card from Meijer. Congratulations Silas! 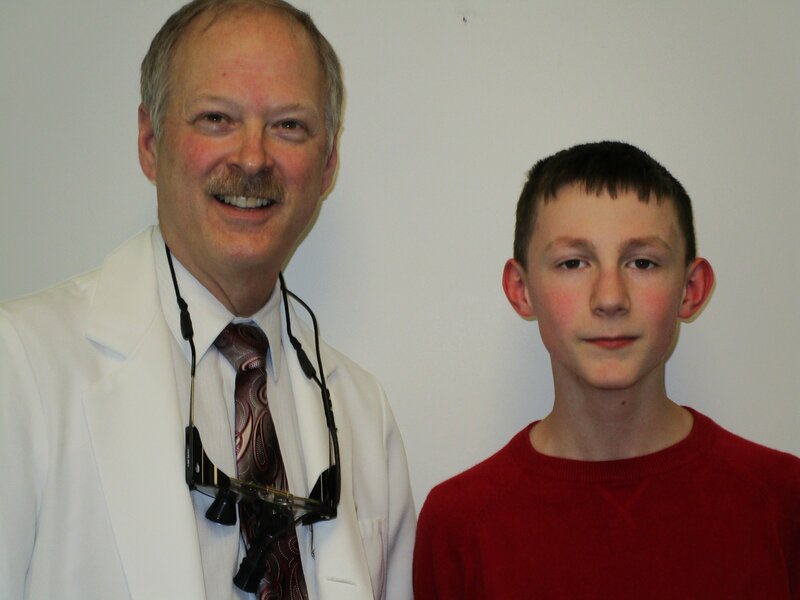 He is our March "Zero Cavity Club" winner. Silas is 3 years old and full of energy. He received a gift card to Meijer and said he is going to buy a toy (Legos). If you see Silas, tell him congratulations. Congratulations Joshua. 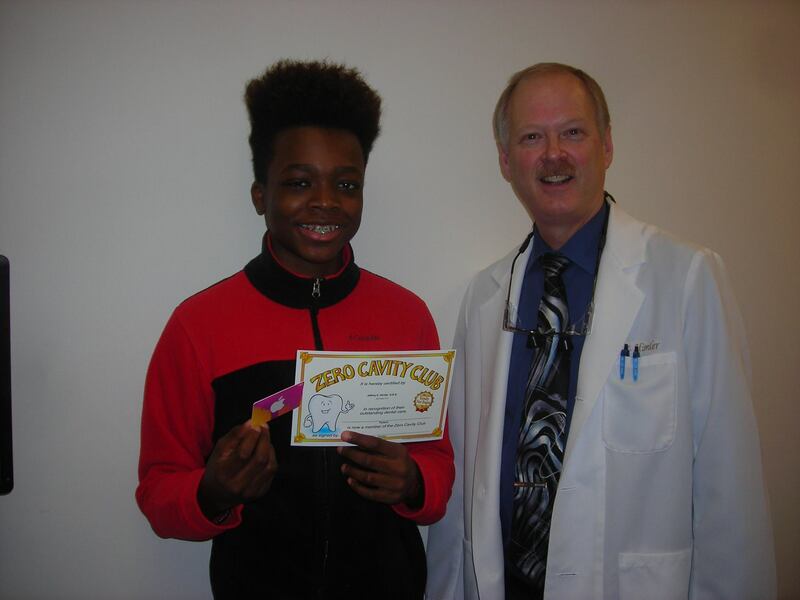 He is our January "Zero Cavity Club" winner. Joshua is in Kindergarten and gave me an ornery look when I asked about girlfriends. If you see Joshua, tell him congratulations. He received a gift card from Meijer. Congratulations Mary! 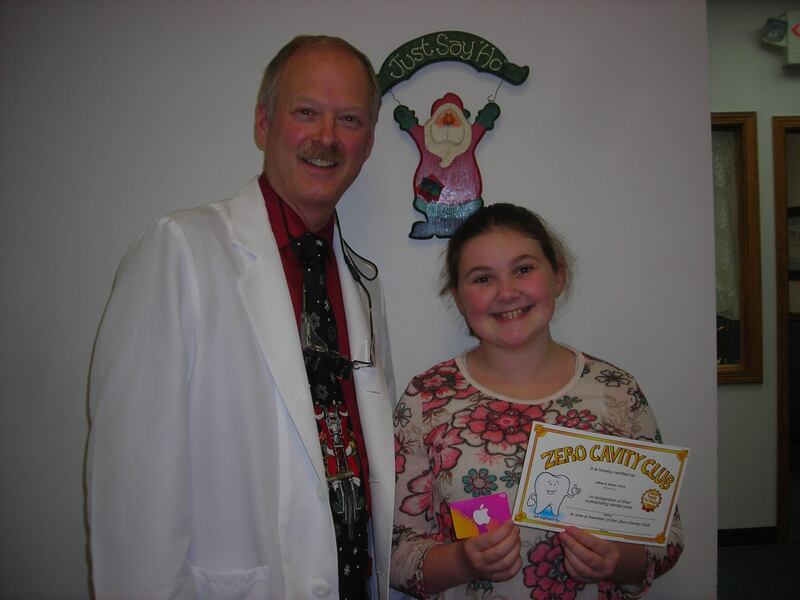 She is our December "Zero Cavity Club" winner. Mary is working on the 7th grade. She has a gorgeous smile and an ornery twinkle in her eyes. If you see Mary tell her congratulations. She received a Meijer gift card. Congratulations Aryna! 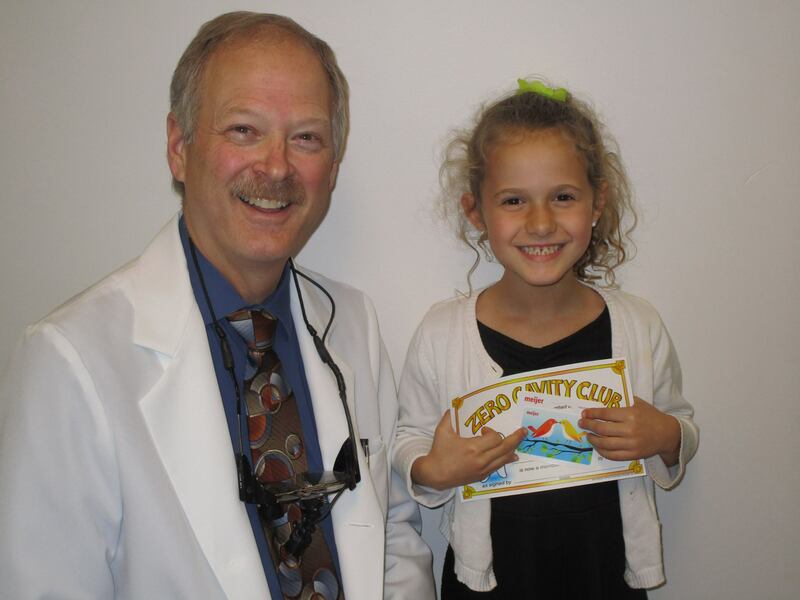 She is our November "Zero Cavity Club" Winner. She's in the 4th grade and looking forward to her Christmas break. If you see Aryna, tell her Congrats. She received a Meijer gift card. Congratulations Sabrina. She is our October "Zero Cavity Club" winner. Sabrina is in Kindergarten this year and smiles the biggest when she says "boyfriend." If you see Sabrina, tell her congratulations. She received a Meijer gift card. Congratulations Alek! 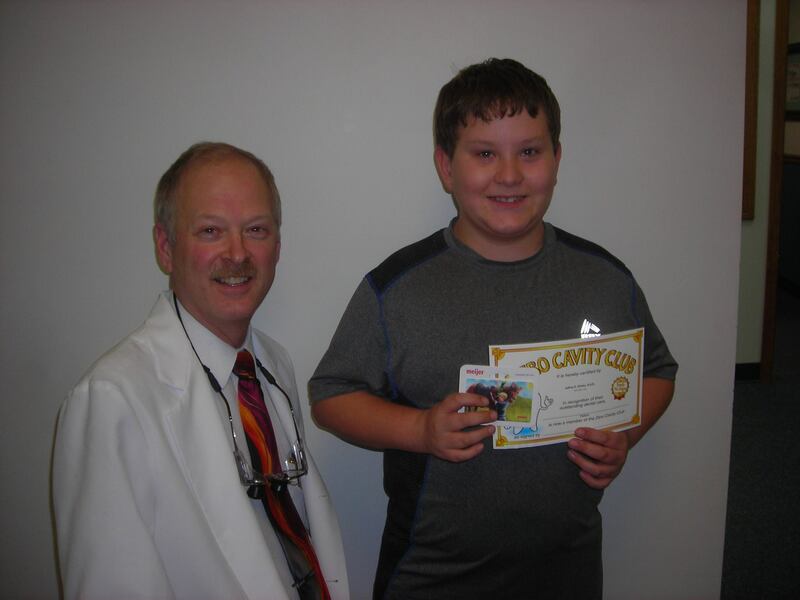 He is our September "Zero Cavity Club" winner. Alek is in 4th grade and plays soccer and baseball. He has an awesome smile. If you see Alek, tell him Congratulations. Congratulations Lucas! 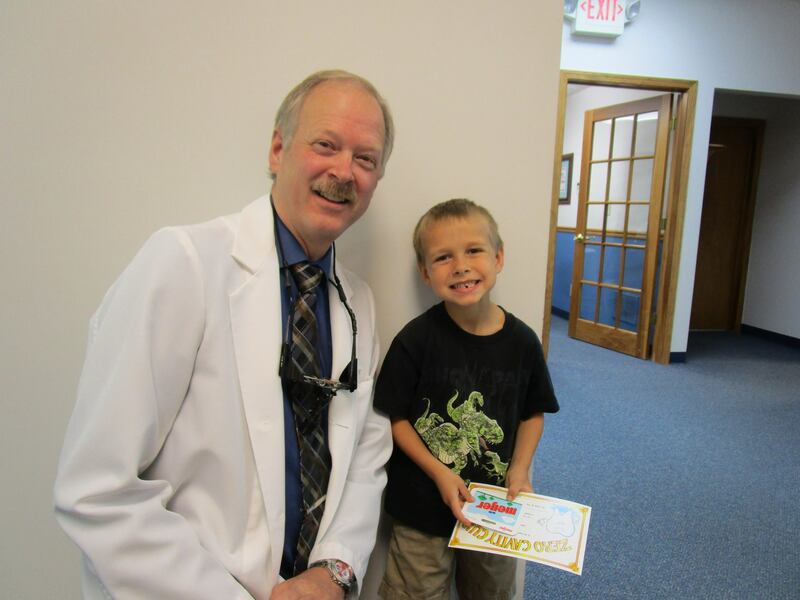 He is our August "Zero Cavity Club" winner. Lucas is in the 1st grade and I forgot to ask him if he still has a girlfriend. If you see Lucas, tell him congratulations. He received a Meijer gift card. Congratulations Shelby! 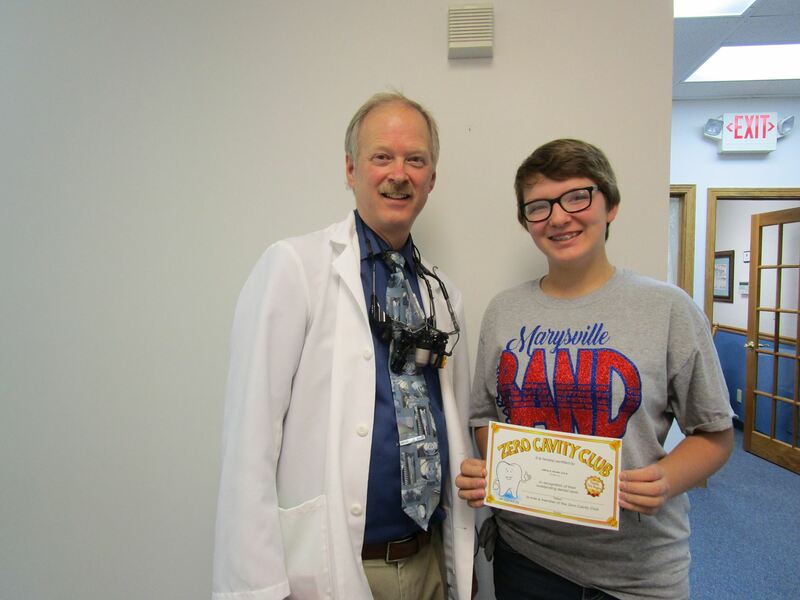 She is our July "Zero Cavity Club" winner. She is getting ready to start 4th grade and she says she doesn't have a boyfriend yet. If you see Shelby, tell her congratulations. Congratulations Joseph! 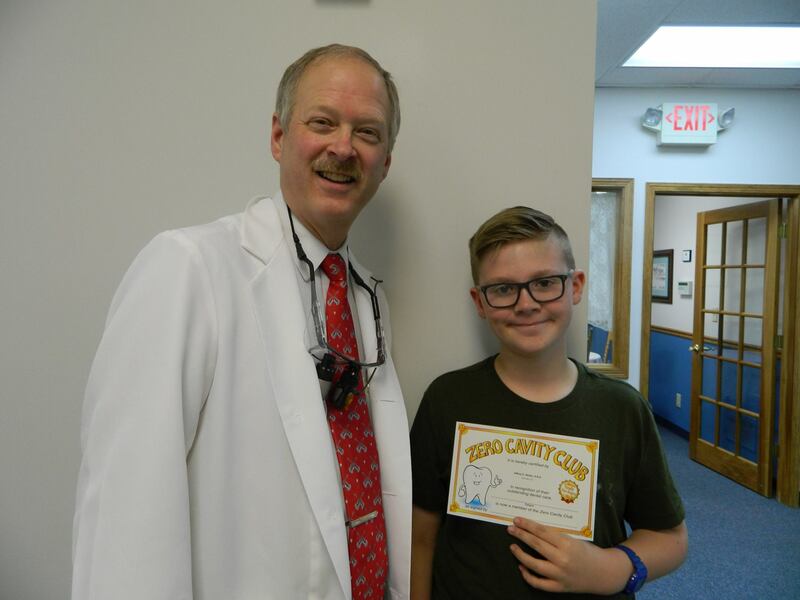 He is our June "Zero Cavity Club" Winner. He just finished Kindergarten and is ready for more. If you See Joseph, give him a "High Five." Congratulations Lydia! 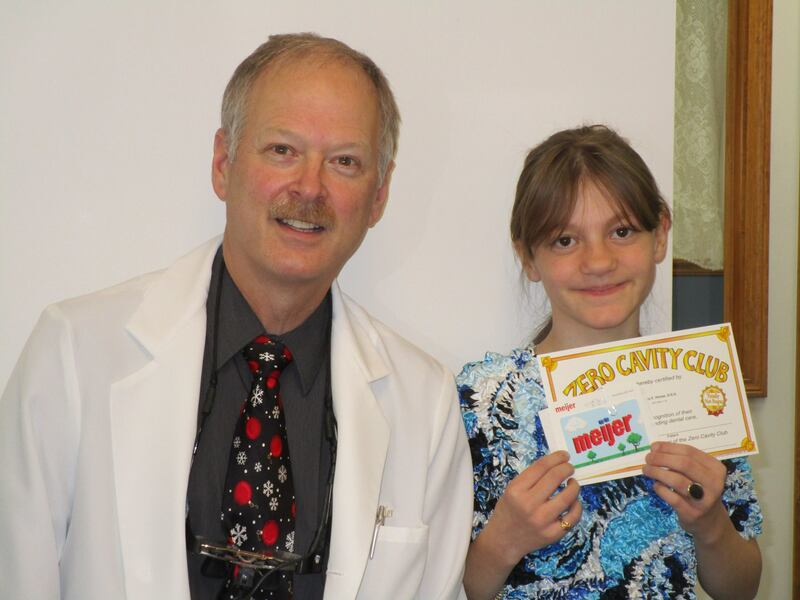 She is our May, "Zero Cavity Club" Winner. Lydia is heading into the 8th grade this coming school year. She has lots of plans for this summer. If you see Lydia, tell her congratulations and have her show off her gorgeous smile-in-progress. Congratulations Ty. 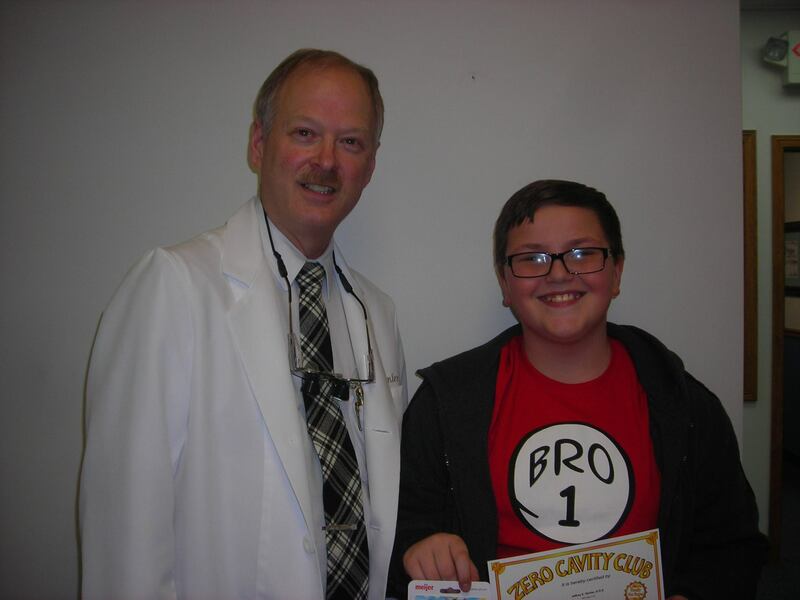 He is our April "Zero Cavity Club" winner. Ty is in the 7th grade and looking forward to school getting out later this month. He's also in the Band. If you see Ty, tell him congratulations. He received an I-Tunes gift card. Congratulations Britten! 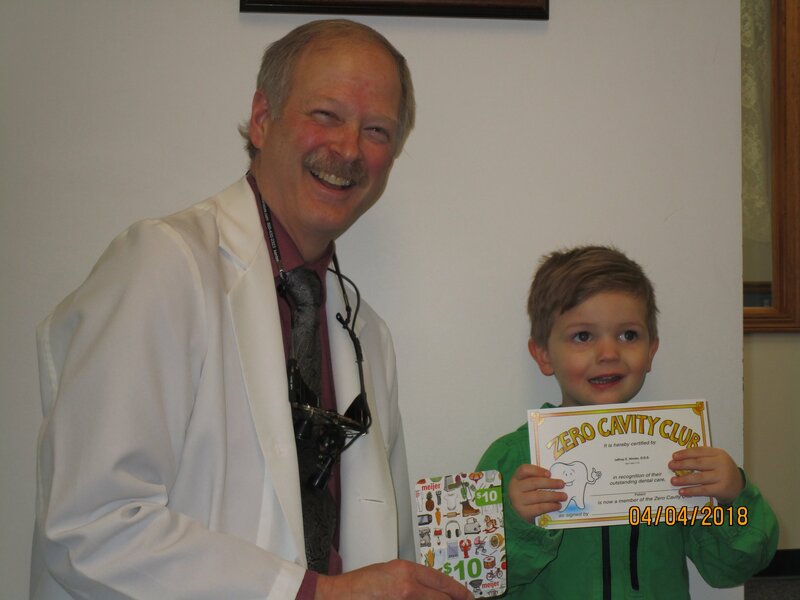 He is our March "Zero Cavity Club" winner. Britten is in the 6th grade and likes baseball (but not girls). If you see Britten, tell him congratulations. He received a gift card. Congratulations Nathan! He is our February "Zero Cavity Club" winner. He's in the 6th grade and I told him I'd let everyone know he's available for a new girlfriend. If you see Nathan, tell him congratulations. He received a gift card to Meijer. Congratulations Davontae. He is our January "Zero Cavity Club" winner. Davontae is in the 8th grade and is an awesome basketball player. Hopefully, he's ready for Valentines Day tomorrow. Davontae received an I-Tunes gift card. Congratulations Hayden. 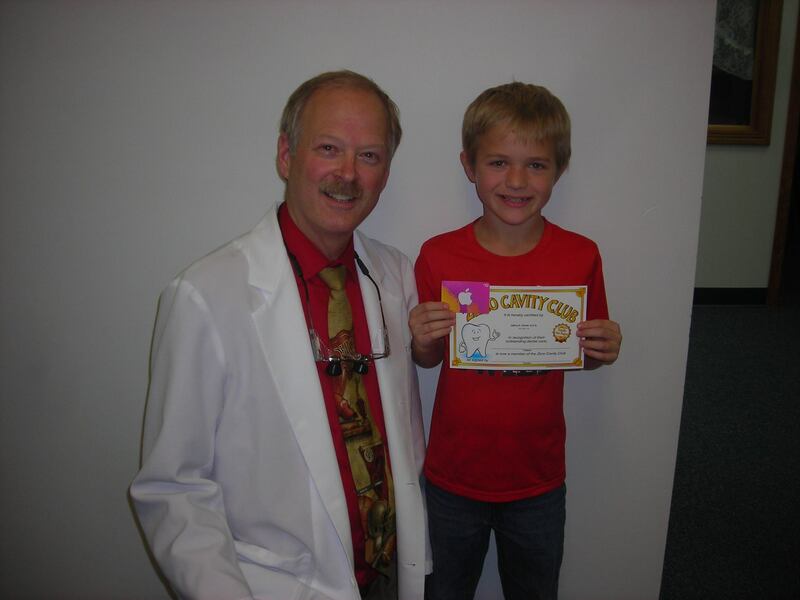 He is our December "Zero Cavity Club" winner. Hayden is in 4th grade and does a great job keeping his teeth clean. I just found out he likes to shoot Zombies with paintball guns. Sounds fun. Hayden received a gift card to Meijer. Congratulations Lauren! 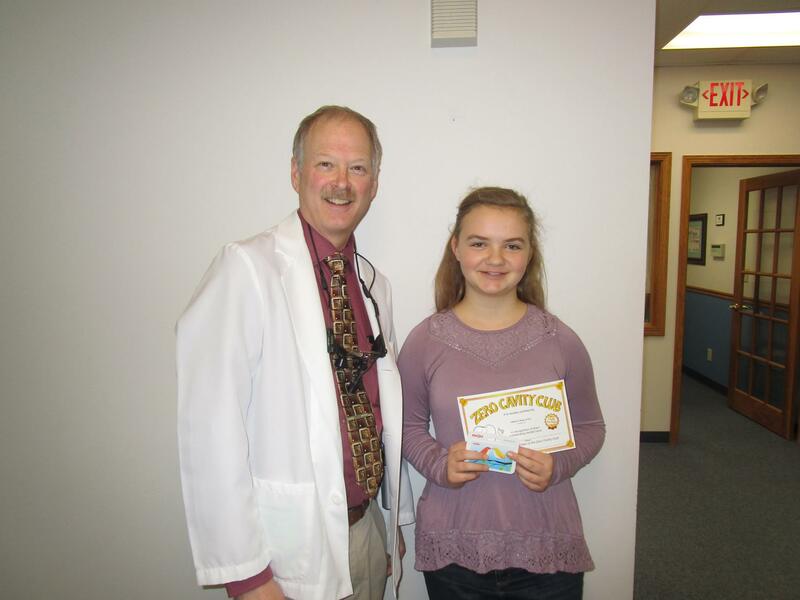 She is our November "Zero Cavity Club" winner. Lauren is in the 5th grade and, at the rate she is growing, I think she's trying to get taller than me. If you see Lauren, tell her congratulations and what an awesome cavity-free smile she has. Lauren received an I-Tunes gift card. 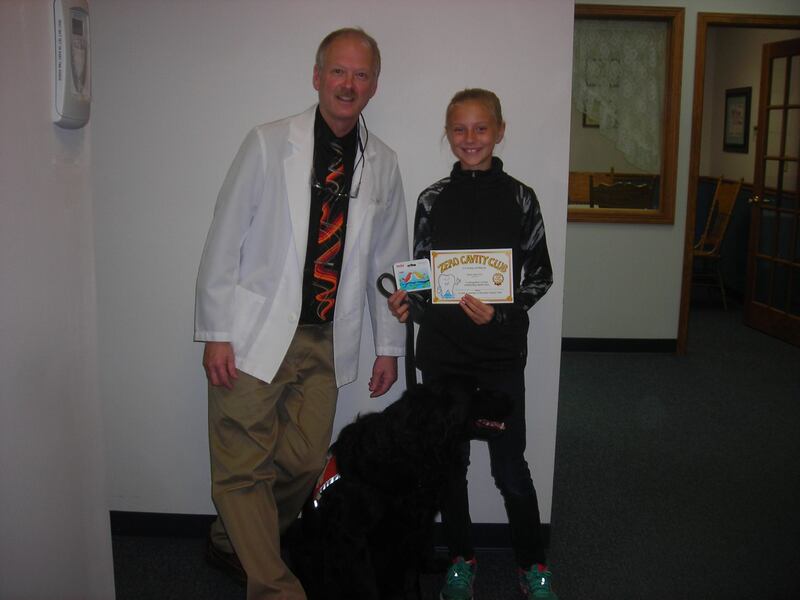 Congratultaions Sophia, She is our October "Zero Cavity Club" winner. Sophia is in the 5th grade and has an awesome smile. She also likes Vern, our Dental Therapy Dog. If you see Sophia, tell her congratulations and good job brushing. She received a gift certificate. Congratulations Colton! 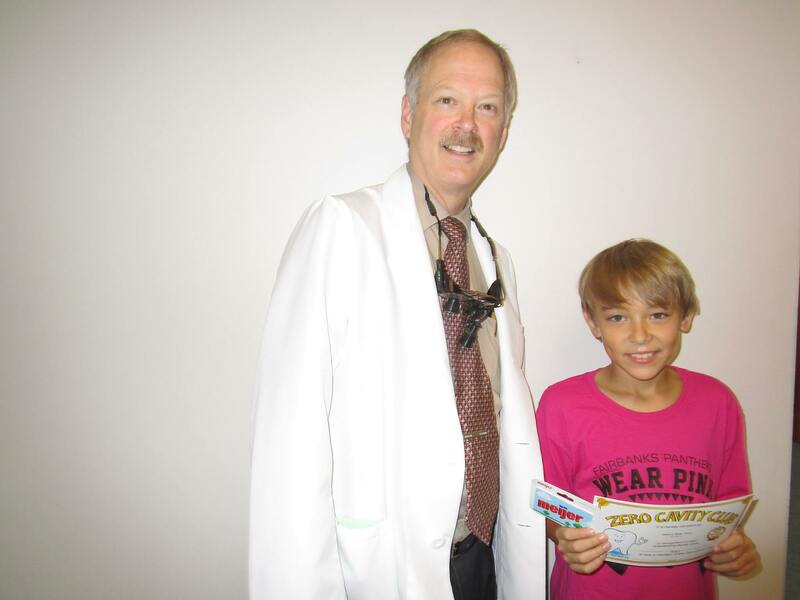 He is our September "Zero Cavity Club" winner. He's great outdoorsman already. I believe he's a better shot than me. If you see Colton, tell him Congratulations. He received an iTunes gift card.